New Delhi, Feb 23 (IANS) With his first official visit to India yielding bilateral investments worth over $1 billion, Canadian Prime Minister Justin Trudeau on Thursday said that both nations have close bonds owing to their deep and shared commitment to democracy and diversity. Addressing the India Canada Business Session here jointly organised by Indian industry chambers and the Canada-India Business Couuncil, he said that the experience of diversity enriches societies and helps promote innovation and better decision making. “This trip has yielded more than $ 1 billion of investment between India and Canada,” Trudeau said, adding that he is leading around a 1,000 member delegation to India, including a record number of company representatives. Trudeau arrived here on Friday on an eight-day visit to India, and has already presided over an Indo-Canadian business meeting in Mumbai. “This two-way investment will create 6,000 high quality jobs in Canada and many more jobs here (India), as well. “Both Canada and India are committed to upholding and promoting democracy, and we value diversity and the many strengths it brings to society,” he said. “The diversities of religion, gender, lived experience..all these enrich us and make us more resilient. It helps innovation and makes for better-decision making,” said the Prime Minister, whose cabinet has four Indian origin ministers, including Sikhs. “No one can convince me that diversity and innovation are mutually exclusive categories,” he added. 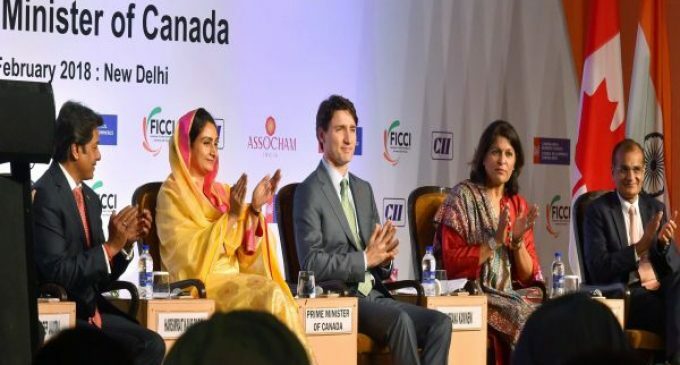 Lauding Canada’s diversity for being home to “people of my community who have done us proud in your land,” Union Food Processing Minister Harsimrat Kaur Badal invited Canadian business to invest in India “to become part of our growth story”. “People of India, and especially of Punjab, welcome you with open arms,” she said, referring to Trudeau. Noting that agriculture and food processing are potentially major areas of Indo-Canadian cooperation, Badal said that bilateral cooperation is already ongoing in creating a cold chain infrastructure in India and setting up mega food parks in the country could be the next area. After visiting Agra, Ahmedabad and Mumbai, Trudeau visited Amritsar on Wednesday where he, his wife and children prayed at the Golden Temple. He also met Punjab Chief Minister Amarinder Singh. 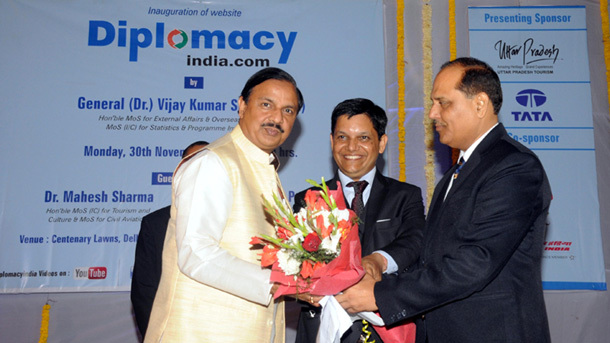 There are currently around 400 Canadian companies operating in India.